Marinalife, a membership service for recreational boaters, has named the winners of its 8th Annual Best Marina Contest. Orange Beach Marina in Orange Beach, Ala., won for Best Large Marina and Pink Shell Beach Resort & Marina in Fort Myers Beach, Fla., took the honors as Best Small Marina. 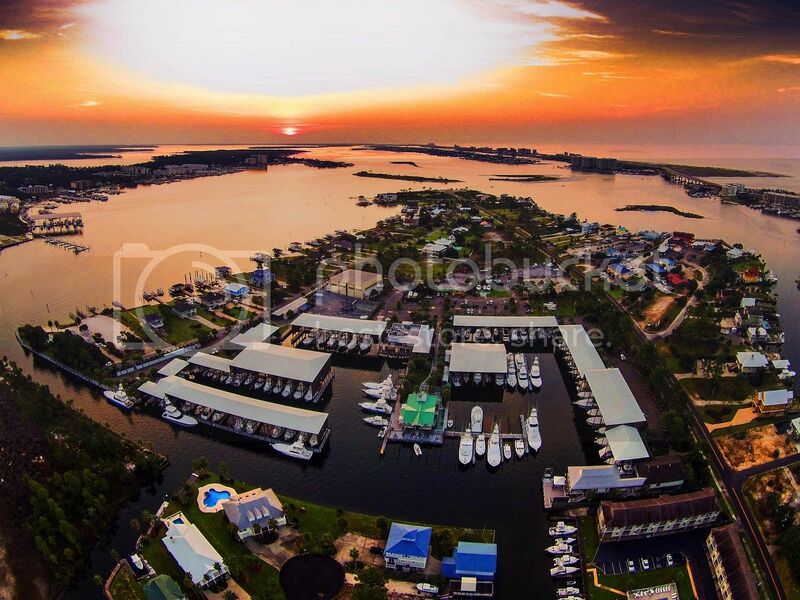 Orange Beach Marina offers a fully protected harbor with 161 slips, two on-site restaurants and laundry and shower facilities. It’s accessible from the Gulf of Mexico, the Tennessee-Tombigbee Waterway, the Intracoastal Waterway and Mobile or Pensacola Bay. Pink Shell Beach Resort & Marina has 41 slips for boats as large as 100 feet. 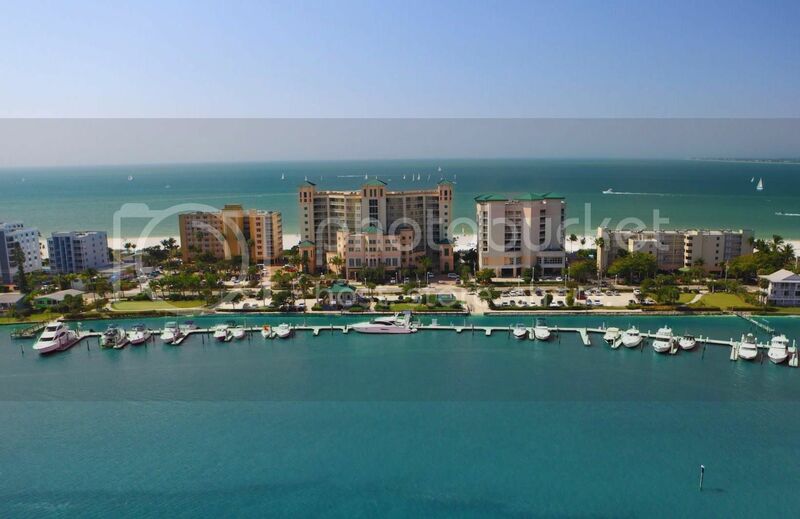 The marina is 6 miles from the Gulf of Mexico and has swimming pools, a restaurant and a quarter-mile beach.